One of the most common questions we always seem to get is “how do I go about seasoning a camp oven?” so I guess that’s why you here today reading this article. 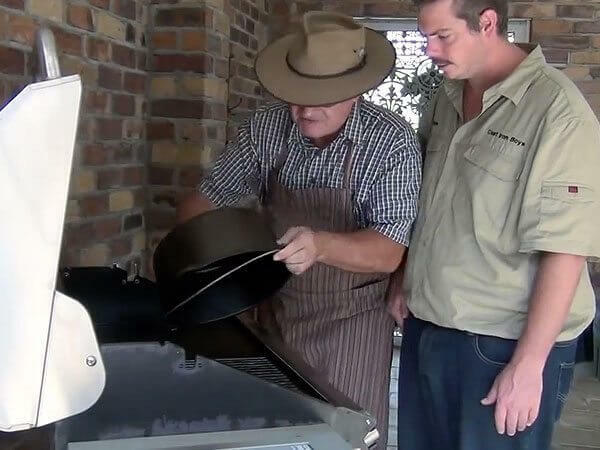 I have prepared this step by step guide that I have taken from a video of the method Nick learnt with Derek Bullock from Camp Oven Cooking in Australia! CLICK HERE – To watch the video. 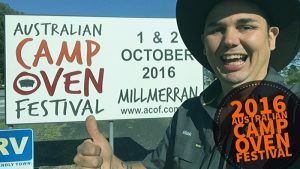 Step 1 – Assessing your camp oven. 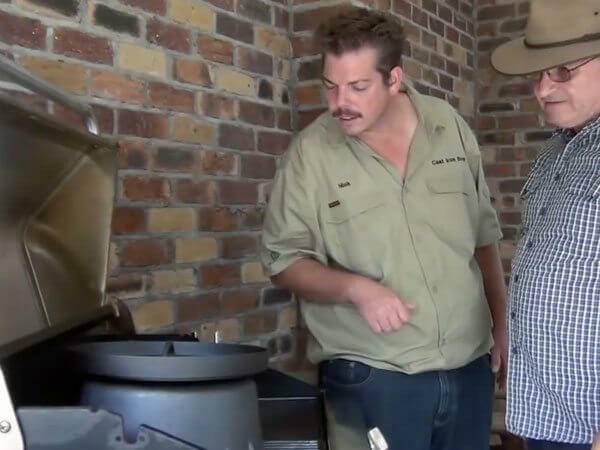 Derek and Nick have a look at the camp oven and found it’s not really rusty. 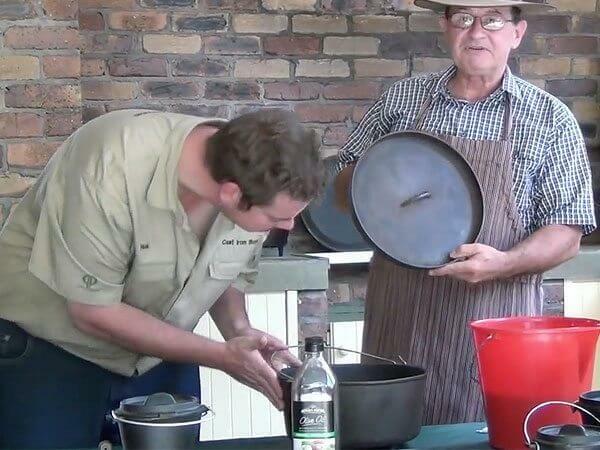 Today they are just using a mild dishwashing liquid and a steel wool. This method is also good for brand new ovens. What if my oven has a bit more rust? 1. You can use a wire brush – You can use a handheld brush but if you find it’s not doing the job, don’t be scared to use a wire brush attachment on a drill or grinder. 2. 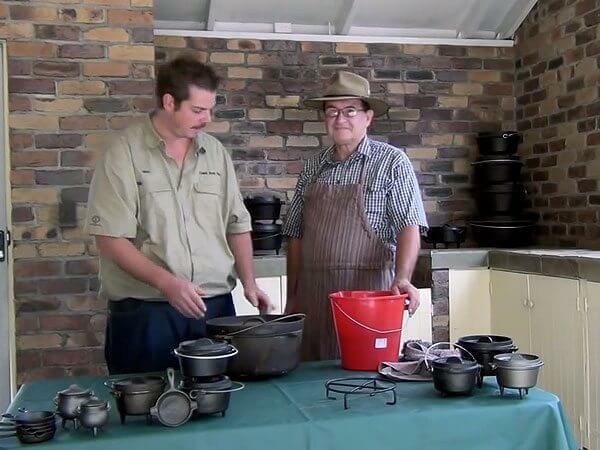 You can use molasses – Molasses is a great gentle method which is good for restoring old camp ovens, however, you need to be patient. – Read our guide on that here! Step 2 – Time for some elbow grease. Not much we can tell you about this step! Just remember it will take some time and to give it a good scrub all over. If you come across some stubborn rust remember you can use a wire brush. Step 3 – Make sure the camp oven is dry. It is really important to make sure you dry the camp oven before you start on step 4. The best way to do this is to leave the oven in the sun for a few minutes to dry or just use a towel. Step 4 – Time to oil the camp oven. 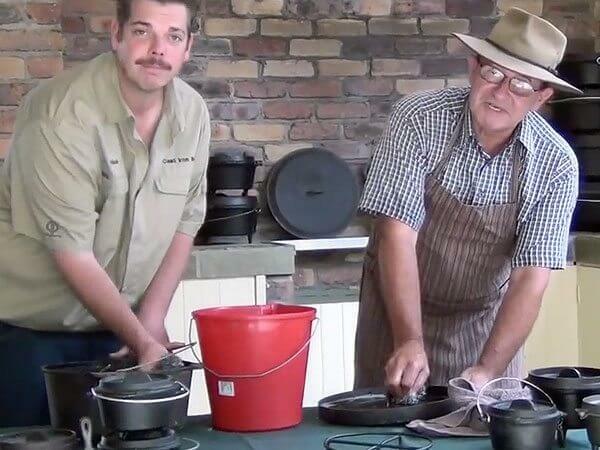 To oil the camp oven we recommend you use a lint free rag or very good quality paper towel. You only want a thin layer of oil in the camp oven. It’s best to put some oil on your rag and spread it around all over your oven. Now you can ask this question to multiple people and they will all tell you something different. It all comes down to personal preference but just remember that the oil has to be one you would use for cooking. I prefer to use vegetable oil. 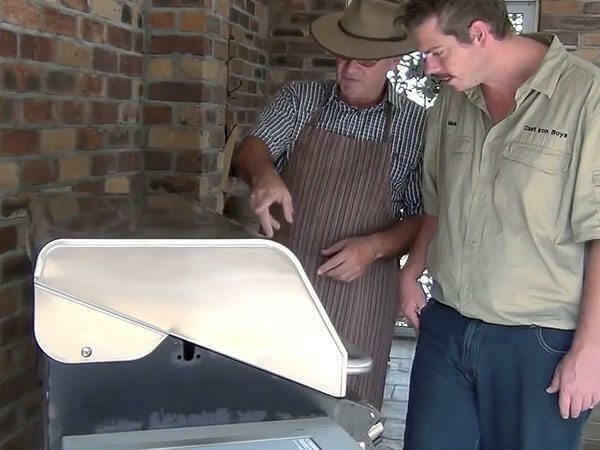 Step 5 – Seasoning a camp oven with a hooded BBQ. The key to seasoning a camp oven is that you get the oven very hot and then allow it to cool down. Doing this will allow the oil to soak into the cast iron and make it have that nice seasoned surface. How do I put the camp oven in the BBQ? Simply place the oven in upside down on the grill plate and put lid upside down on the BBQ plate. Doing this will minimise oil pooling up. What if I don’t have a hooded BBQ? You can do it in the home oven or over the fire, as long as you can get it really hot. Step 6 – Check the temperature. Now close the lid, turn on all the burners to full and let it bake for about 30 – 40 minutes. Step 7 – It’s done. 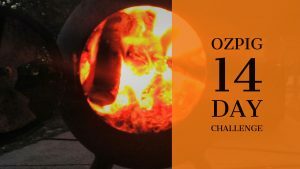 Now that the camp oven has been in there for 30 – 40 minutes, turn off the BBQ and allow to naturally cool before removing. When the oven is cool it is time to inspect it. If you don’t think it is done then repeat steps 4 -7 again, in some cases you may need to do this up to 3 times. 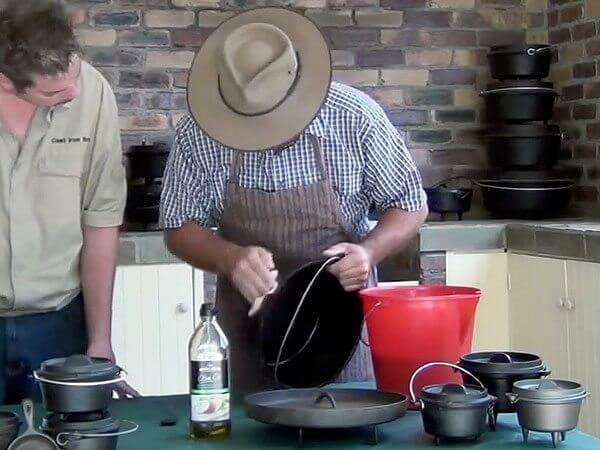 If it is seasoned enough then simply give it another thin coat of oil and then it is ready to use or store. Enjoy! What if I am seasoning a brand new camp oven? The steps are the same however you would only need to season it once, as it is already pre-seasoned. 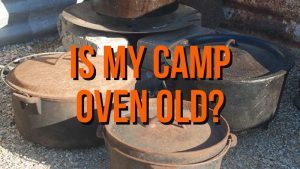 Do I need to season a brand new camp oven? No. Generally when you buy a factory pre-seasoned camp oven they are ready to use straight out of the box. However, I do recommend that you do give it a quick season by following this method. 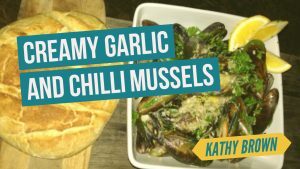 Check out photos, recipes and more on our Facebook page!